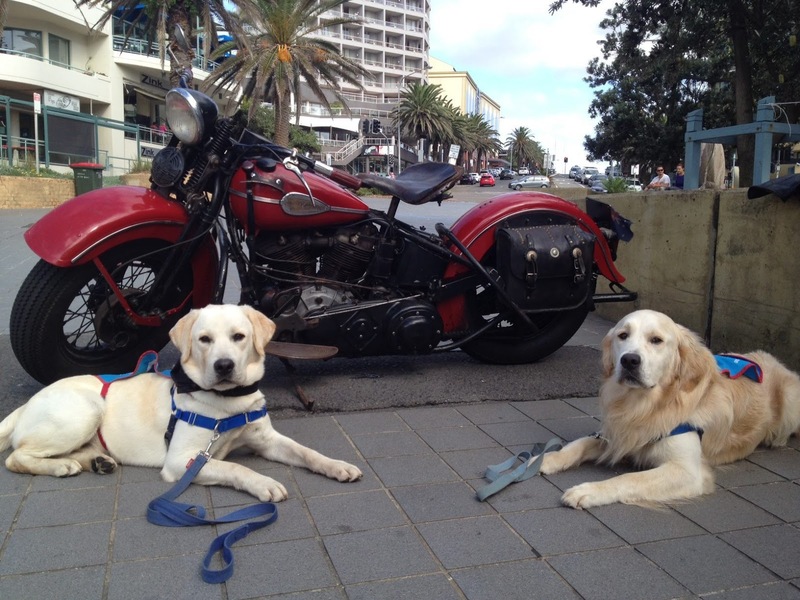 Assistance Dogs Australia’s annual Hogs for Dogs Harley Ride is celebrating its 12th year in 2016 and it shows no signs of slowing down! This annual event allows ticket-holders to enjoy a scenic ride on the back of a Harley Davidson all the way from Cronulla to Mount Keira Lookout, where riders' tanks will be refuelled with morning tea. Upon return participants will enjoy a BBQ lunch in the park, thanks to the Cronulla Hogs Breath Café. The Liverpool Harley Owners Group (HOGs) are providing their time and bikes as a charity donation so ticket-holders can get their adrenaline fix as well as that feel-good factor, knowing that all the funds raised go directly to the Assistance Dogs, so they can open the door to freedom and independence to people with disabilities. 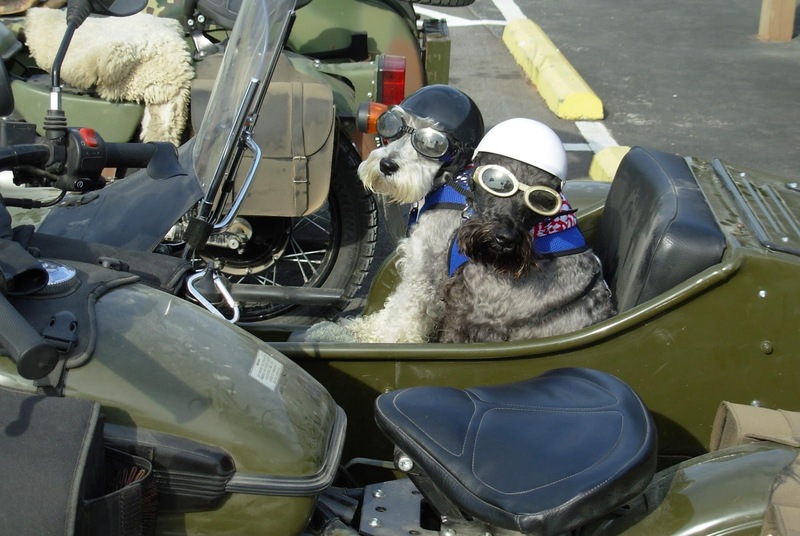 The ticket includes your ride, morning tea, Hogs Breath lunch and a limited edition bandanna. This year's ride is taking place on March 20th and kicks off at 9am from Perryman Place, Cronulla. Assistance Dogs Australia is a national charity which trains Labradors and Golden Retrievers to help people with disabilities, providing them with greater freedom and independence. Dogs are placed free of charge, to a wide range of clients, including families with autism, people living with post-traumatic stress, schools, people with dementia and people with physical disabilities. It costs in excess of $30,000 to train and place a dog, and Assistance Dogs Australia receives no government funding.